Someone who is seeking the presence of God and wholly sold out to Him. will get back to you… Blessings. We focus on the simplicity of the Gospel. Our focus is Christ. As Paul wrote so well in Hebrews 12:2, “We look unto Jesus the Author and Finisher of our faith.” We have made Christ our focus in the past and He has blessed us in great measure. We are focused upon Christ now and He is blessing us every day. We will continue to focus on Christ in the future and He will continue to bless us. I attend Rhema House of Worship with my husband and my step-son. This is a very blessed church and they preach the Gospel the right way. The church is filled with the Holy Spirit and the members worship in spirit and truth. 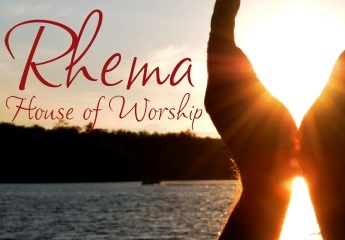 You will definitely feel God’s presence when you walk through the doors at Rhema House of Worship!